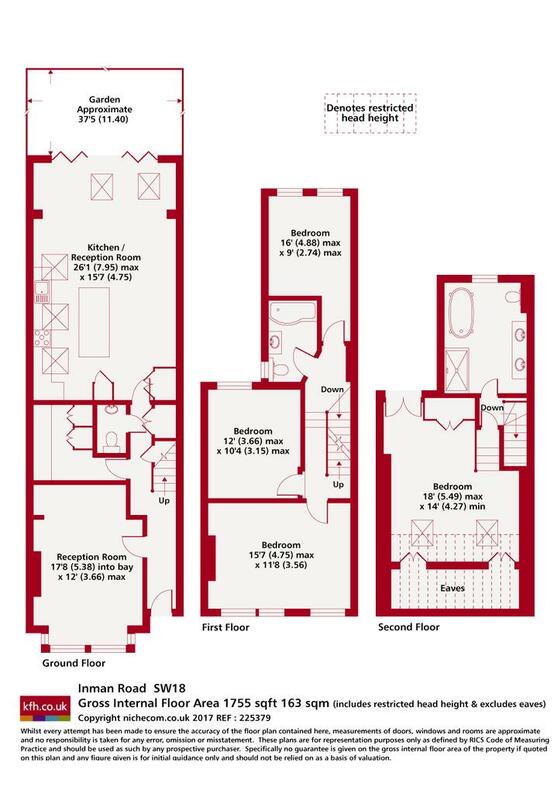 A sensational house offering newly refurbished and extended space following huge investment by the current owner. 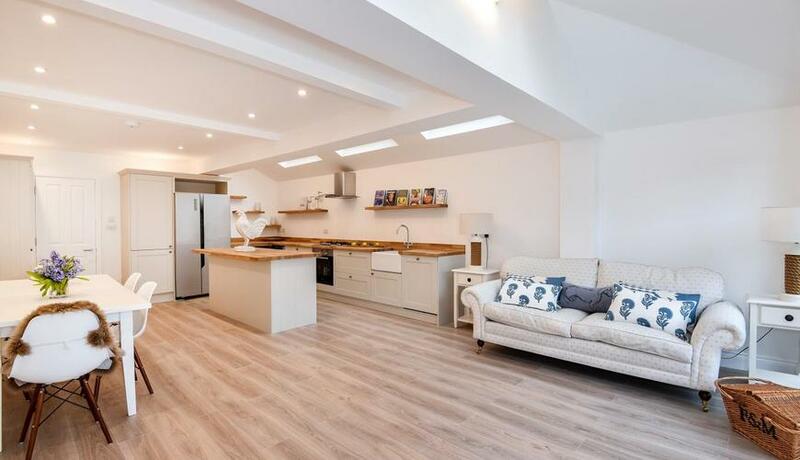 This period house has been remodelled meticulously to create enviable space compromising spacious living room, downstairs w.c, utility room and amazing kitchen. This is a desirable location on a hugely sought after residential road close to Earlsfield station.